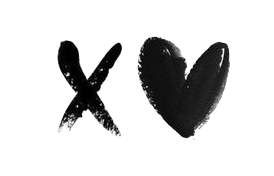 Happy Friday, lovelies! Welcome back! So, I’m sure you’ve heard enough of the “breakfast is the most important meal of the day” stories, but sometimes it can be a real struggle to wake up early for breakfast prep (especially for college students where sleep is your utmost priority). Also, some might feel too lazy to jump into the daily routine of preparing breakfast because the process is just too hectic and troublesome. i. Toast the bread in toaster. ii. Add butter in pan with high heat, wait for it to melt. Crack egg into pan. iii. Cut avocado into half, scoop out the flesh and put it into a bowl. 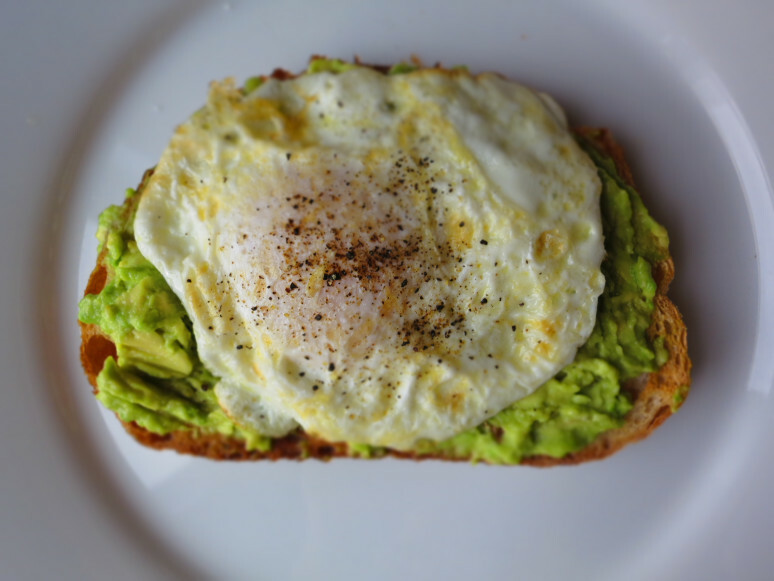 Lightly mash avocado until spreadable. Season it with moderate amount of salt and pepper. iv. 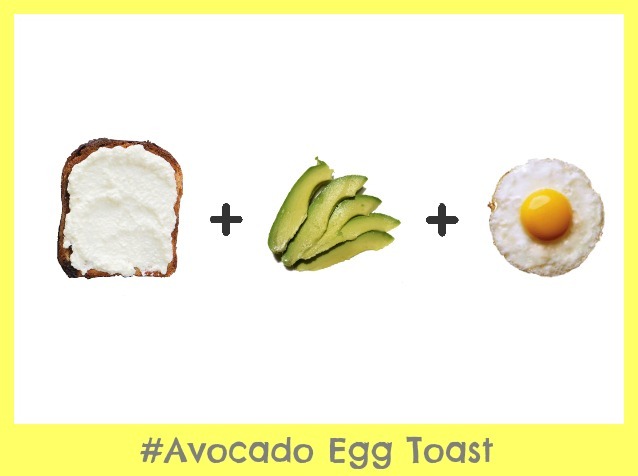 Spread avocado mash on a fresh toast, and top it with sunny side up egg. v. Spice it up by adding chilli flakes or any preferred seasonings. ii. Cut banana into slices. iii. 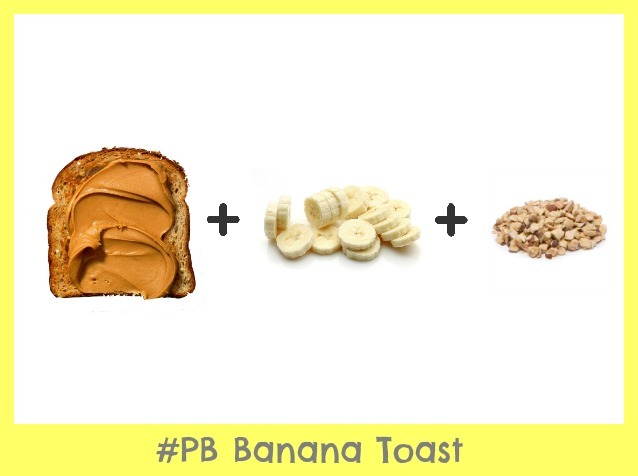 Spread peanut butter jam on a fresh toast. iv. 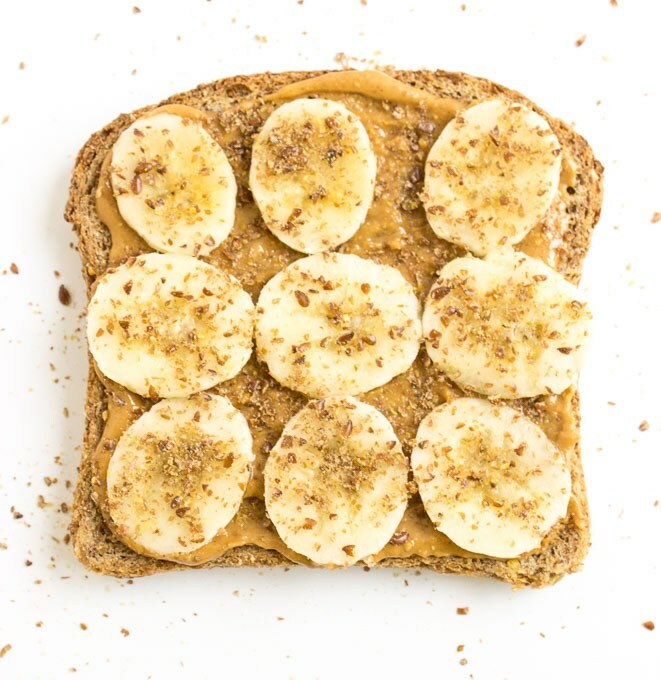 Top it up with banana slices. v. Add a sprinkle of chopped almond and enjoy! i. Toast a slice of bread in toaster. ii. Add butter into saucepan and heat it with medium temperature. Crack an egg into the saucepan once the butter melted. iii. 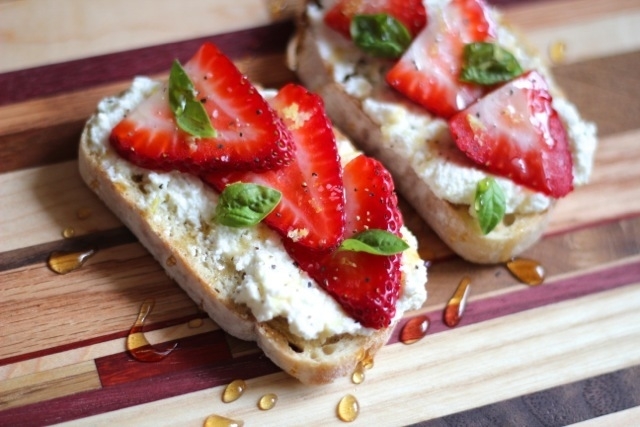 Spread ricotta cheese on a fresh toast. iv. 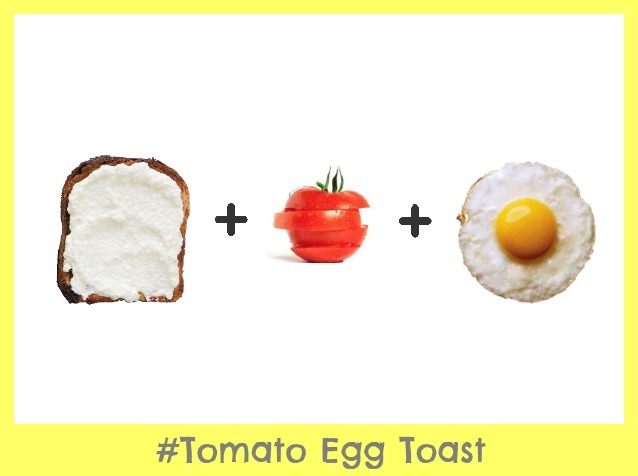 After the egg is cooked, slightly heat the tomato slices using the same saucepan. 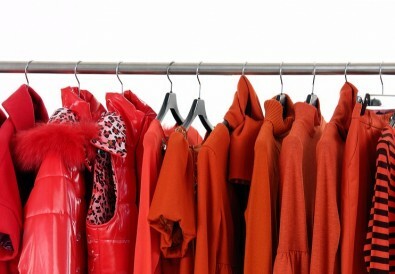 v. Stack ’em up and voila! You can kick it up a notch by adding basil for a better taste. ii. Sliced and hulled strawberry, put them aside. iii. 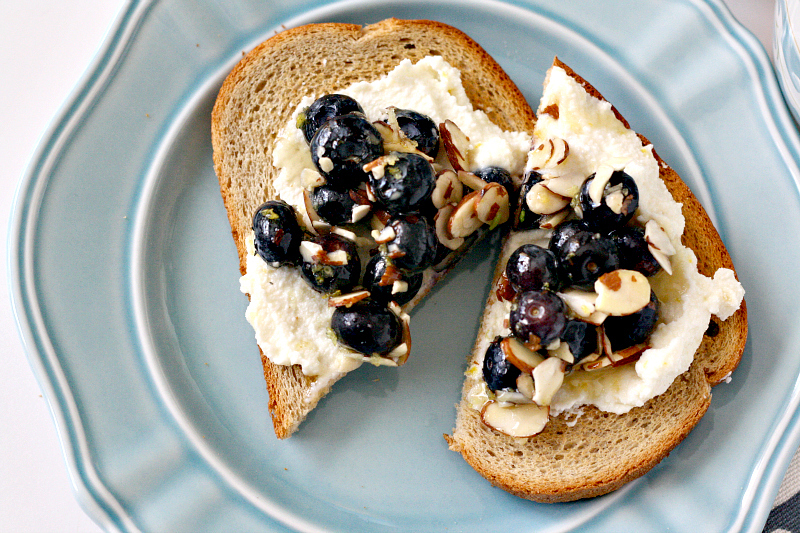 Spread a generous amount of ricotta cheese on a fresh toast. iv. 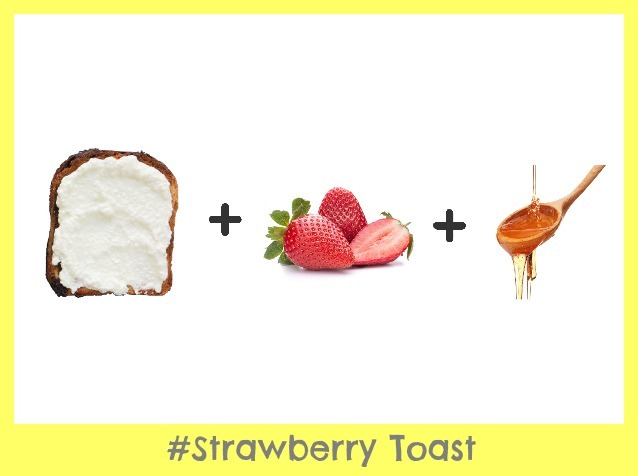 Top with strawberry slices, then drizzle with honey. 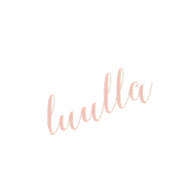 Image Source: Elle Olive & Co.
ii. Spread a generous amount of ricotta cheese on a freshly toasted bread. iii. Top with blueberry and chopped pistachio. Serve. iv. You can add a drizzle of honey or maple syrup on top to satisfy your sweet tooth. i. Toast the bread in a toaster. ii. 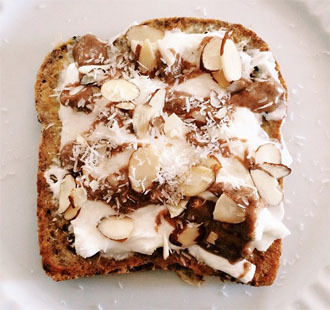 Spread the toast with generous amount of almond butter, then add another thick layer of greek yogurt. iii. 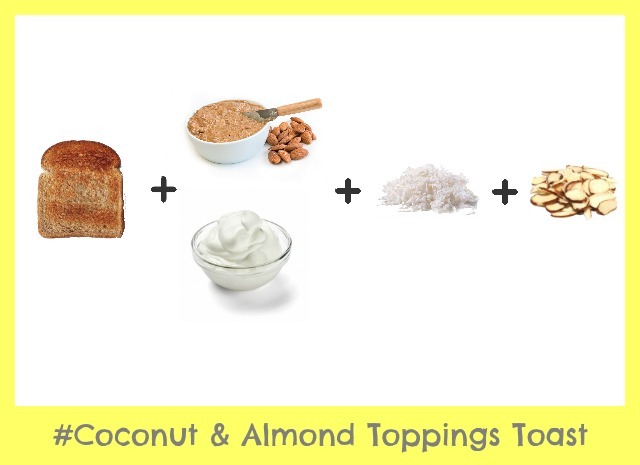 Add a sprinkle of sliced almond and shredded coconut. Done! ii. 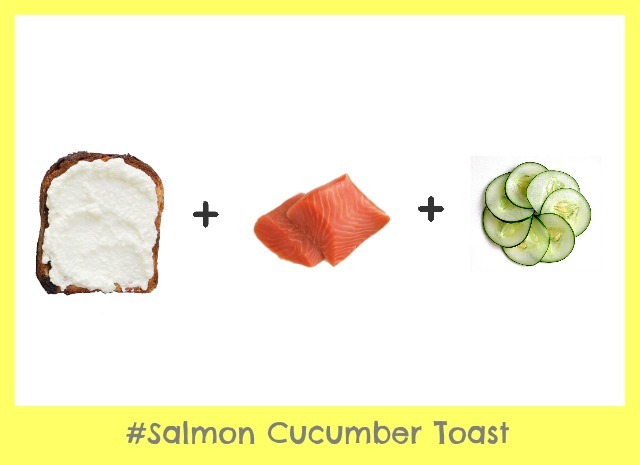 Cut salmon into thick slices, and cucumber into thin slices. iii. 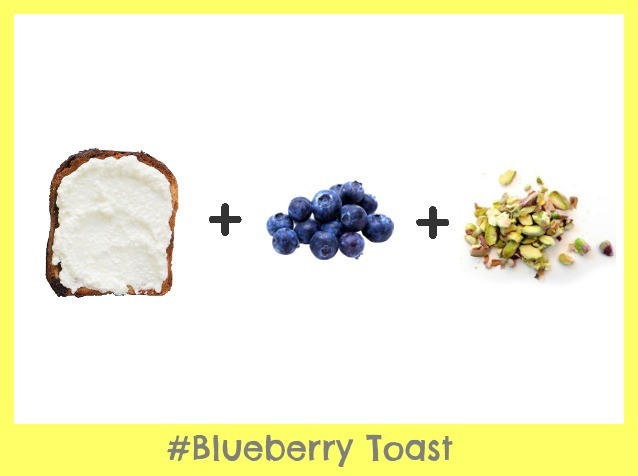 Top the toast with generous amount of cream cheese or any desired spread. iv. 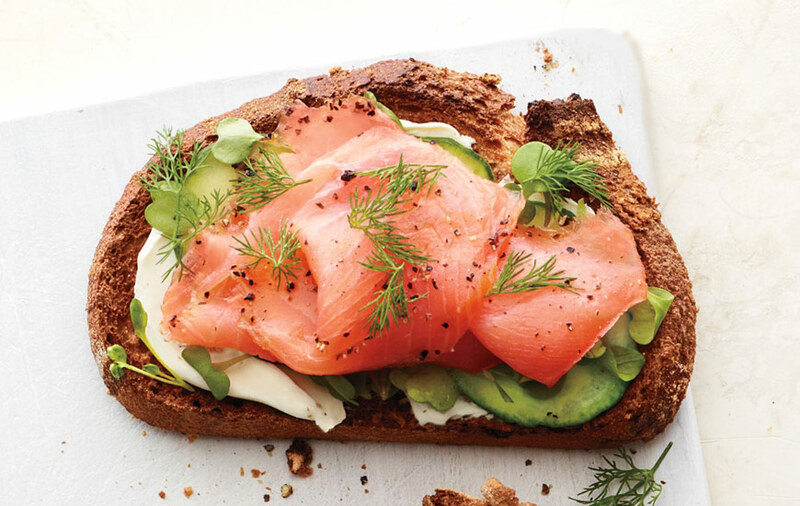 Stack the salmon slices and thinly-sliced cucumber up – Voila! ii. Crack eggs into a bowl and whisk it until you see bubble foam. Add salt and pepper to taste. ii. Drizzle olive oil in the saucepan and heat it over medium heat. iv. Add the egg mixture into the hot saucepan, together with kale. 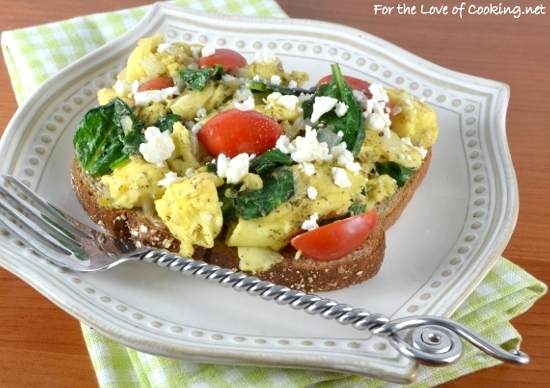 v. Stir the egg mixture and veggie gently and constantly for about 1-2 minutes. vi. 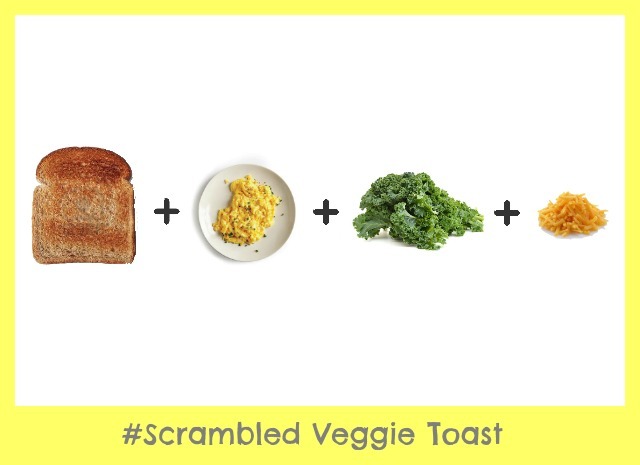 After the scrambled veggie is cook, layer it on top of the toast. vii. Sprinkle some cheddar cheese on top. Serve immediately. iii. 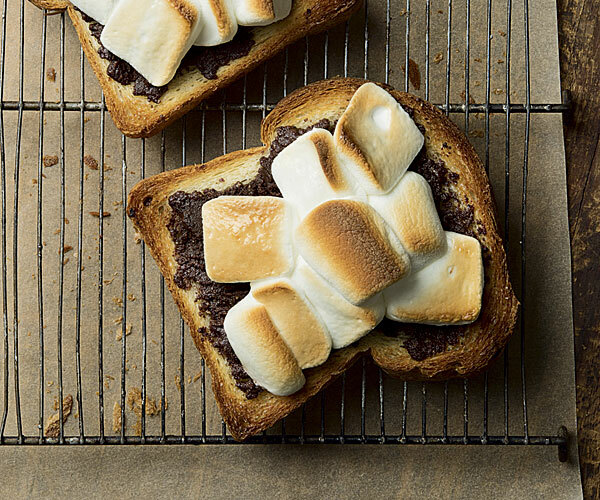 Top with a handful of marshmallows, then add a sprinkle of crushed graham cracker crumbs. iv. 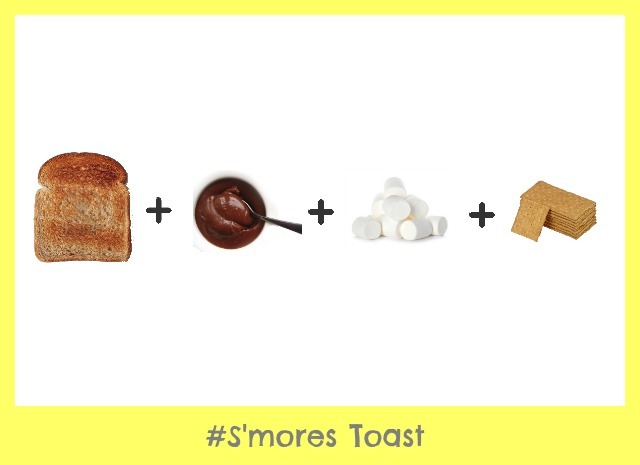 Put the S’more toast back into the toaster, and toast it until the marshmallows are golden brown. Let cool for 1 to 2 minutes, ready to serve. ii. Cut pineapple into small slices, then chop fresh mint into pieces. iii. Swipe a generous amount of ricotta cheese on toast. iv. 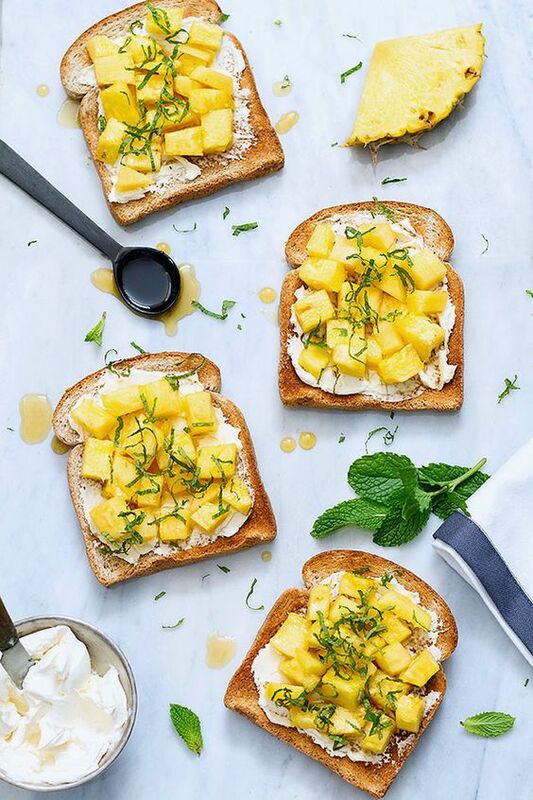 Top the fresh toast with pineapple cubes and fresh mint pieces. 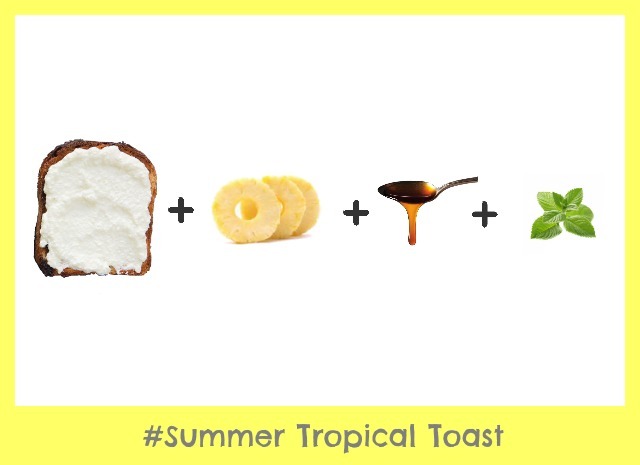 v. Add a drizzle of honey or maple syrup to taste – Enjoy your summer tropical toast! That’s all for today’s topic! Hope you guys find it interesting and informative. 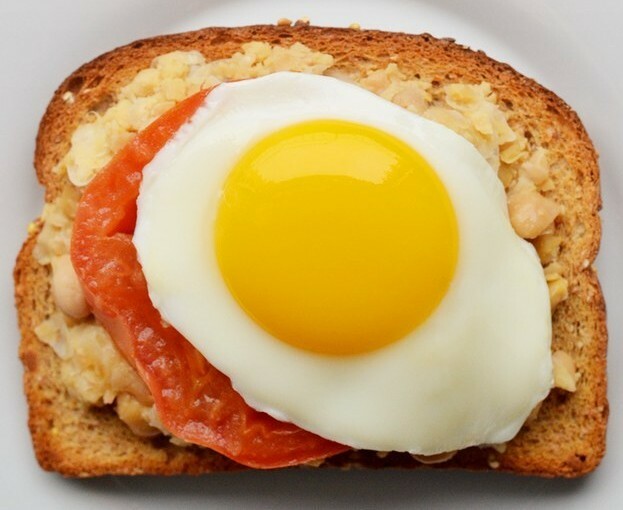 Breakfast is important – cliche but true. 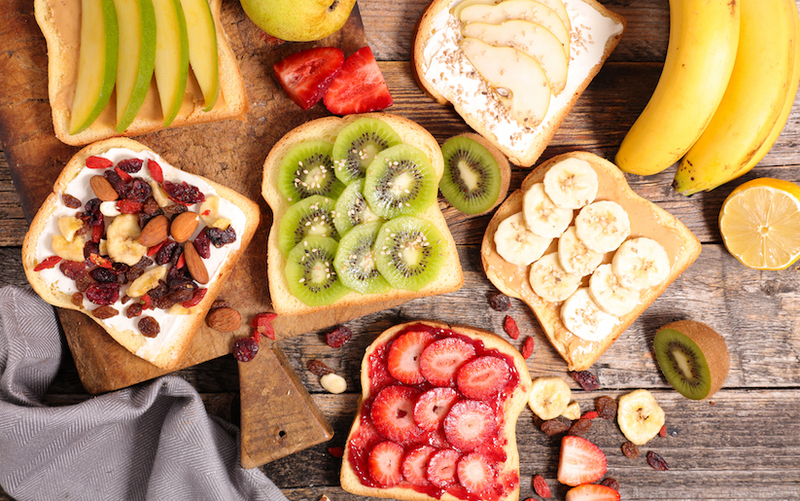 Why not kick start your day with a wholesome breakfast when it could make you healthier and happier?